I am going to plug 2 events I heard about through USBG (United States Bartenders Guild) LA division…. There is the ‘Valentines Day Prom’ being held at Big Bar and an anti-Valentines ‘Love Stinks Kareoke’ being held at Neat. Big Bar will be hosting a ‘Midnight in Paris’ themed evening complete with artists, champagne cocktails, a punch bowl and a 17ft Eiffel Tower! I am told last years ‘Prom’ was a huge success, so I myself will be attending this year. I am looking forward to it and will report back on how it went! 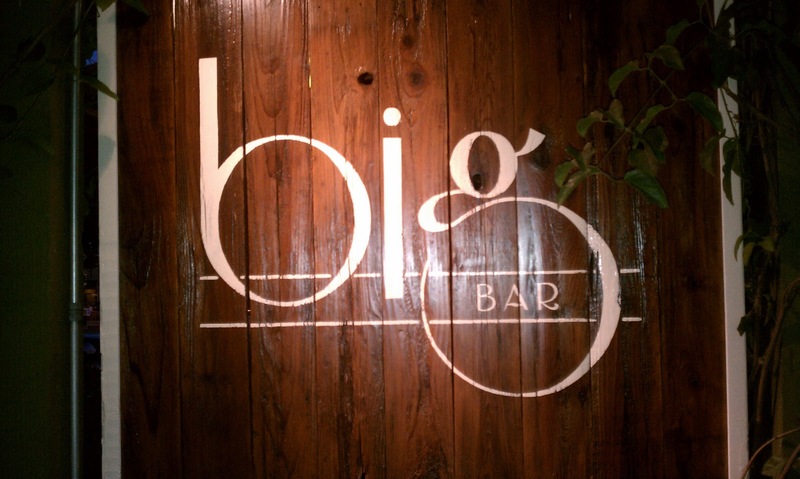 Please Note: I have never been to Big Bar but will be reviewing it (as best I can in a probable drunken state) after the Prom. I have heard nothing but good things about the drink program there and am excited to check it out. If you have a special someone to go with you, I suggest you check it out. For more information go to their facebook page here. For those of you who HATE the idea of Valentines day, but still want to go out and get a decent drink then definitely head over to Neat. 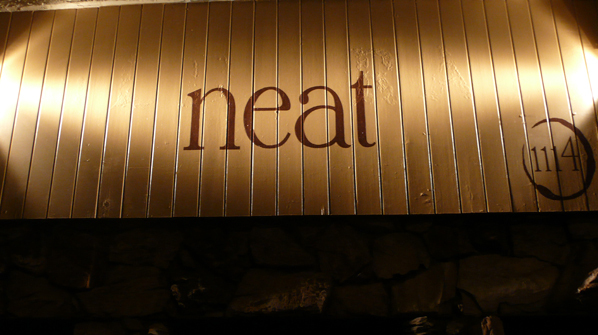 I will be posting my full review for Neat soon, as I have been there a few times now and have always had an enjoyable time. The wonderful and vibrant Aidan Demarest (who opened 2 of the best bars in LA- Seven Grand and Spare room) owns this place. As to be expected he has put together a great team and a slightly different approach to a drinks program here. For those who don’t know him, Aidan is the co-founder of the cocktail consultation company Liquid Assets with his business partner, Marcos Tello. He has bounced from bar to bar in LA and done magic with them, I will go in to more detail when I put up my full review, but what’s good to know is despite the commute to Glendale (which I know can be a put off for some of you in West LA) it is absolutely worth the journey. It really is a great little bar with a fun atmosphere and fantastic drinks, and honestly from personal experience and many would happily admit AIDAN DEMAREST CAN THROW A PARTY!!! Really what more could you want?! If you don’t have a ‘someone special’ for Valentines or you have just started dating and don’t want to do the dinner route then definitely head here, you will have a fun and crazy time for sure! It is being hosted by Caroline on Crack, there will be hand crafted cocktails for just $8 and Kareoke. Err hello?! What more could you ask for!? 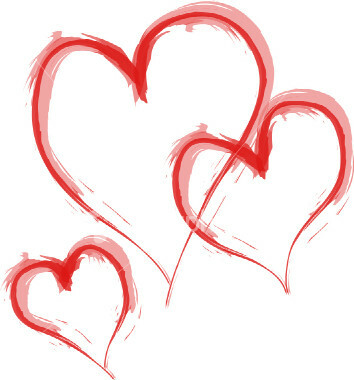 ENJOY YOURSELF AND HAVE A HAPPY VALENTINES DAY!! !